Discounts to the Birthday RawMiD! 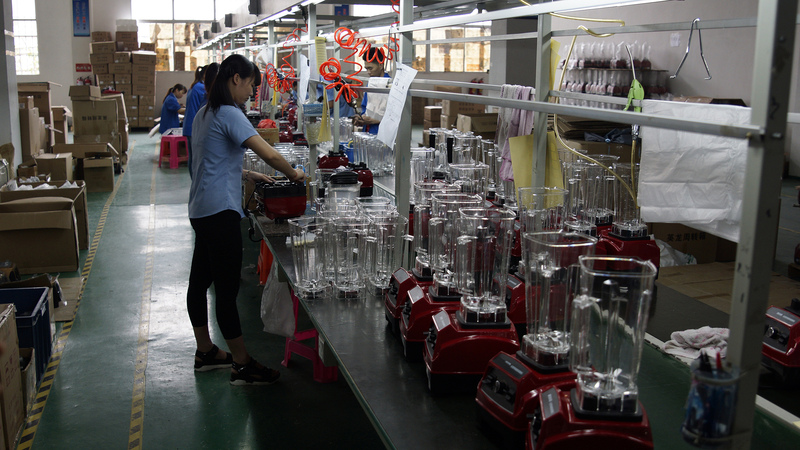 Every day customers are interested in where we produce our stationary blenders and it's time to not only hear, but also see the place where the most powerful RawMiD blenders. 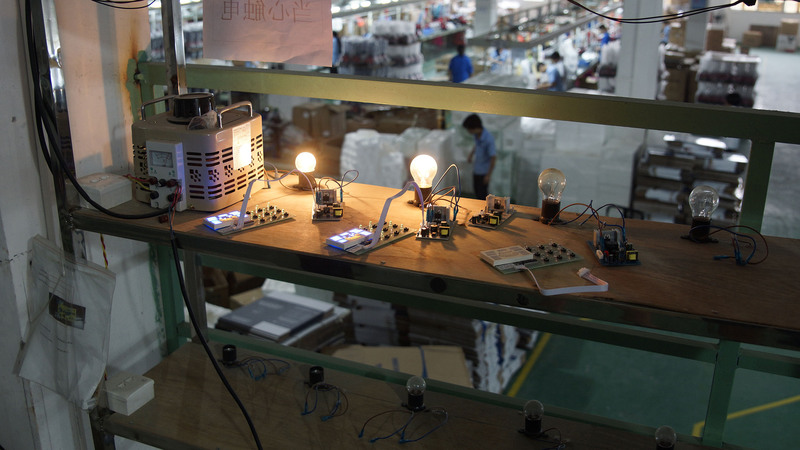 The plant is located near the city of Shenzhen, which is not surprising because the city produces about 85% of all consumer products in the world, and it not only fixed blenders (Dream Luxury 2, Samurai Dream, Dream Classic), but the phones (for example, fruit brand), laptops, dehydrators, - in General, everything that You have at home and connected to the outlet, with a probability of 85% is produced there. To get to the factory and see with your own eyes on the Assembly process and to understand what makes our blenders are powerful, you need to ride on the train. 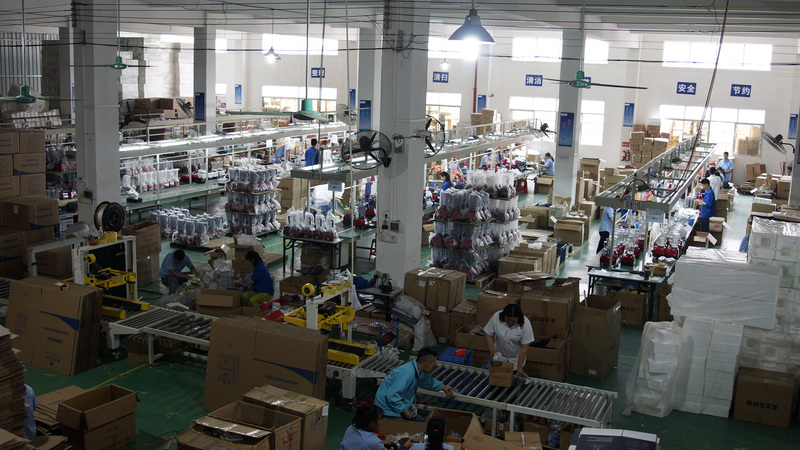 An hour after boarding the train, we find ourselves at the factory where we were met by a translator and resident engineer responsible for the quality and modification of all stationary blenders brand RawMiD. 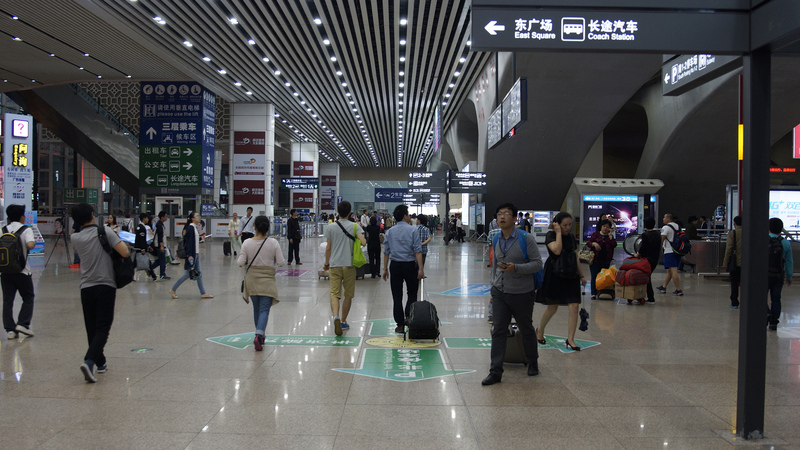 In China appreciate the time and therefore without much of a greeting we were shown the new blades, which not only make blenders are more powerful as you add functionality. For each stationary blender we chose a knife, because you need to strike a balance between the power of the engine block, sharpening Laski, the volume of the jug and the principle of control blender. 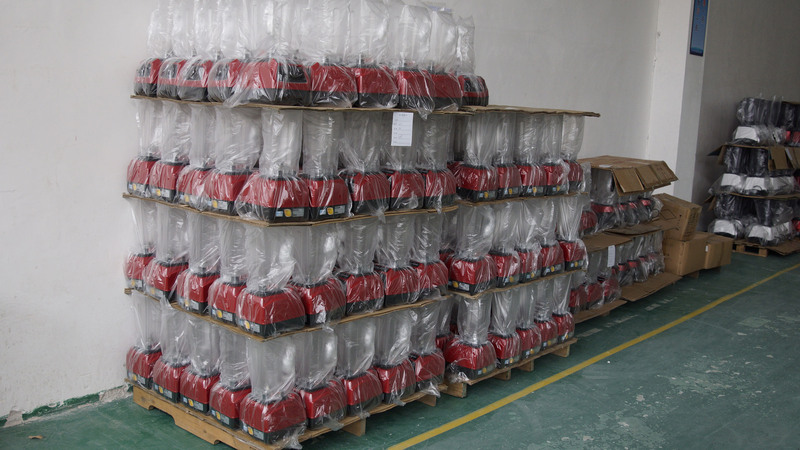 After discussion, the new blades for stationary blenders Dream of the Future 2, we went to see the first batch assembled and ready to be shipped to Russia. 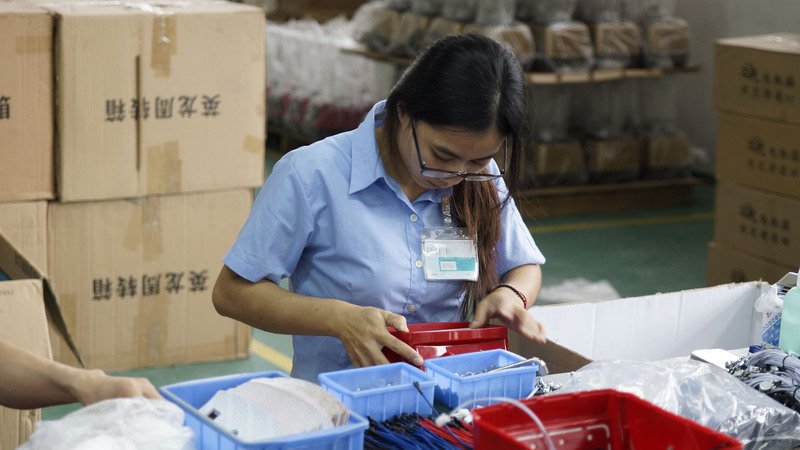 Given that we are regular customers and long-established delivery, our equipment is not on the border for a long time and always comes to the warehouse on time. 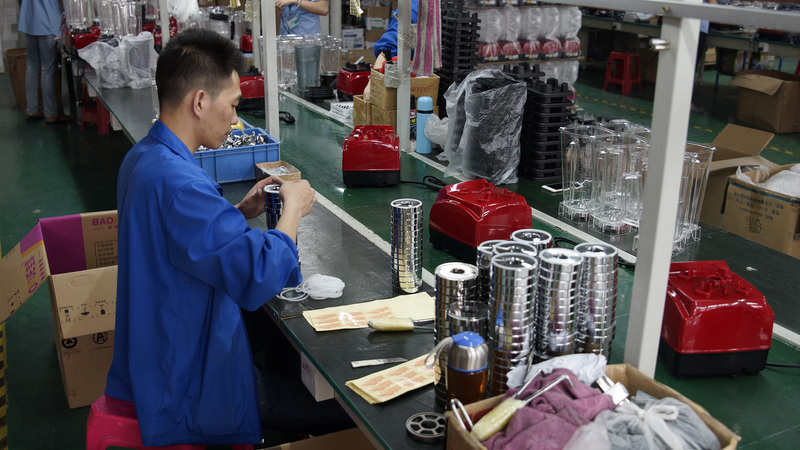 First, we looked at the Assembly and testing of blades for stationary blenders, as seen in the photo, the knife comes in the factory in a disassembled state, and only there, with the help of special tools, metal details take shape of a knife. 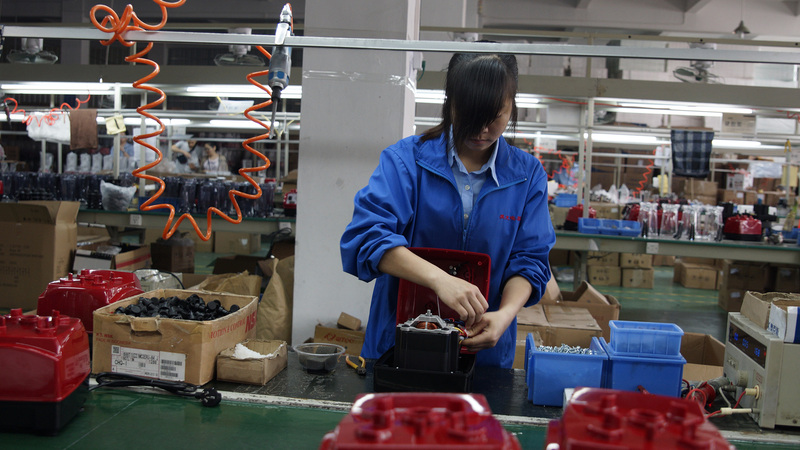 Next to the other worker inserts in the nuts silicone gaskets. 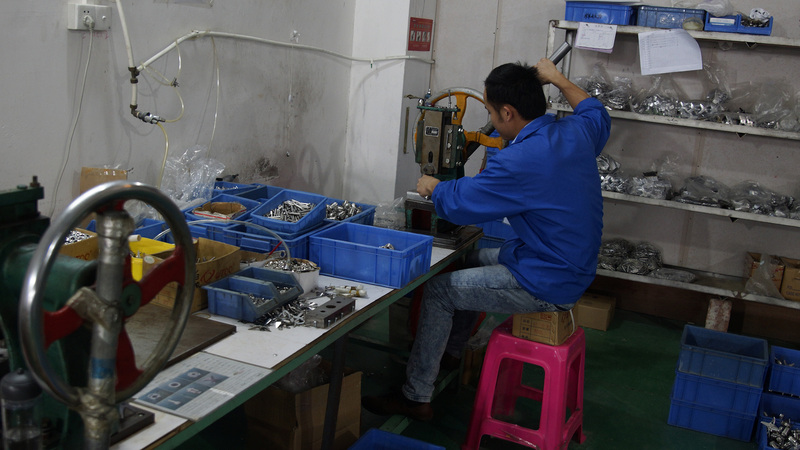 After the knives and the nuts are collected, they are delivered further along the production line and are attached to the jug. 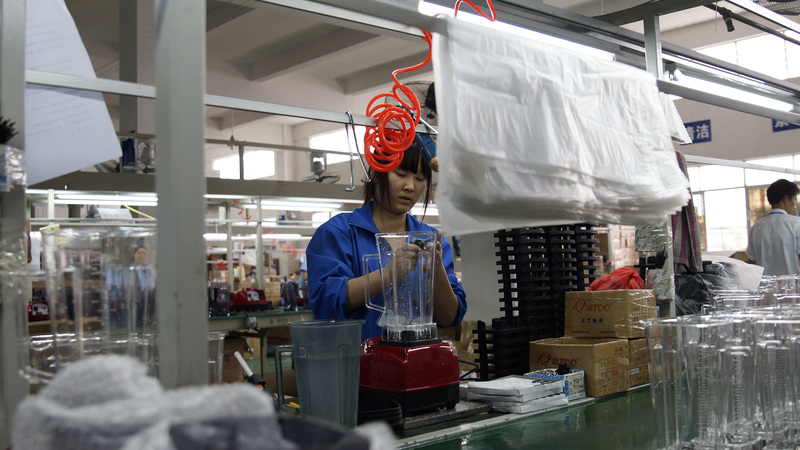 In parallel with Assembly of the jug, for stationary blender, is the Assembly of the housing. First going to the bottom of the blender: attach silicone feet for the best stability and reduce the frequency of vibration of the blender, and fasteners for the power wires. Next on line is the Central element of the housing, the motor, thanks to which Dream Future 2 is becoming a powerful blender. The next person mounts into the case the motherboard attaches to and outside the control panel. After the jug and the case are assembled, there is still some time before in Your kitchen will appear stationary blender. But before that, though, there are a couple of important stages. 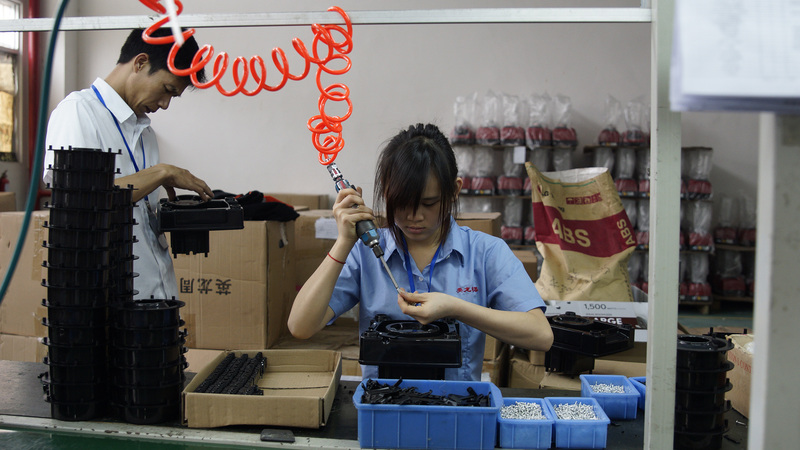 To ensure the transmission capacity of the blender knife will allow metal fungus, is installed at the top and fastened by bolt to the chassis and steel parts inside it. 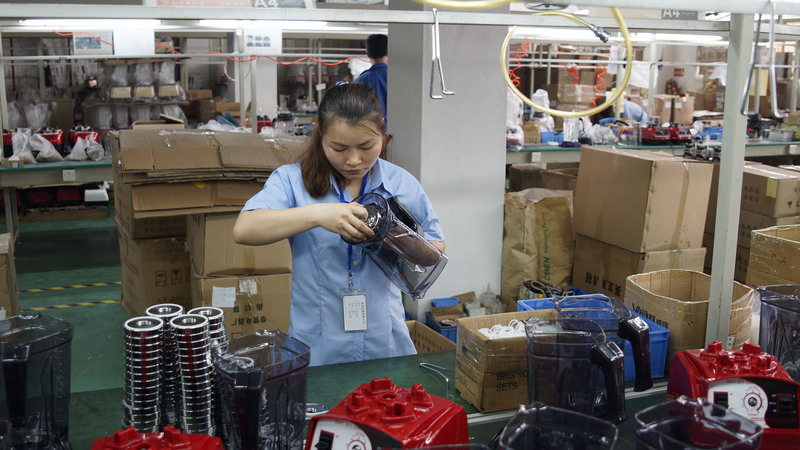 Here all the parts are in place and the blender is sent to the second to last turn of the production line where testing the power of the blender, check for defects and other deficiencies. Not sure they are prepared in advance or not, but no one, even the smallest of flaw, if I was not found. 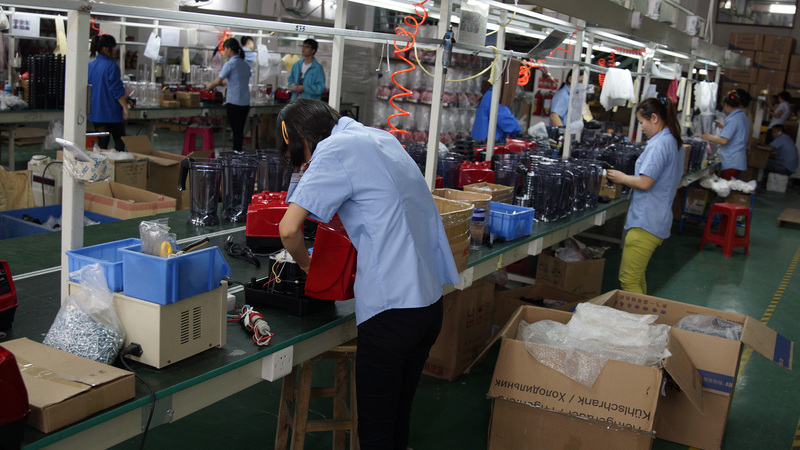 When stationary blender tested and passes a quality control Department, is to pack in boxes and send to Russia. Learn more about the powerful stationary RawMiD blenders are a convenient way for You and start cooperating with us today. I think it will be a bright idea. This unique home appliances for a healthy diet, designed to make Your life easier, but the process of cooking wholesome food to turn into real pleasure! In RawMid everyone will find something of their own: several lines of goods, each of which is represented by devices in different price categories and combines them consistently high quality, easy to use, reliable and safe materials. Powerful blenders - the card RawMid. Looking to purchase a professional blender? You here! Auger juicer will delight with freshly squeezed juices every day. RawMid will help you to choose an auger juicer for any taste and budget. The new is a unique work of seeds and grains. Can be harvested in a couple of days! Automatic irrigation, illumination and space design work from RawMid. Can't live without fruit chips and marshmallows, I love muesli bars, dried mushrooms and berries? A home dehydrator is what You need! 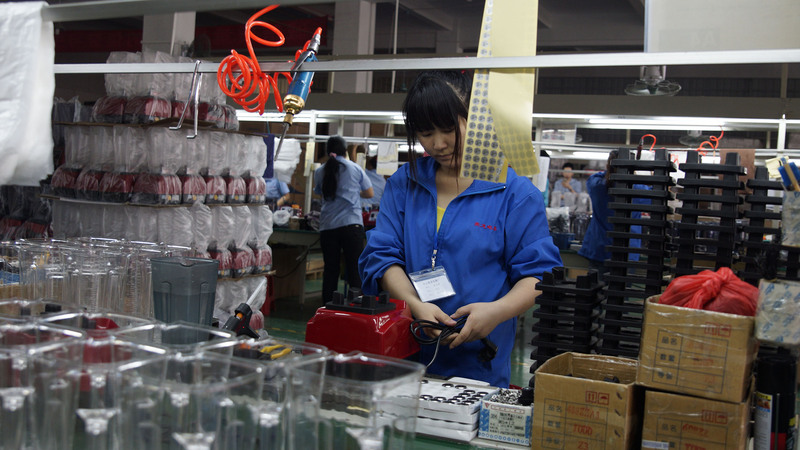 To increase the shelf life of products 5 times now, really! Order your vacuum sealer from RawMid. Fresh food - the guarantee of health. Don't trust store-bought butter? Monitor the extraction of oil at all stages with our home masloprom. And for gourmets we offer to buy the sous vide and immerse yourself in the mysterious world of molecular cuisine. Do you want to keep abreast of the latest RawMid news, promotions and discounts? Save time and money! Subscribe to our newsletter!